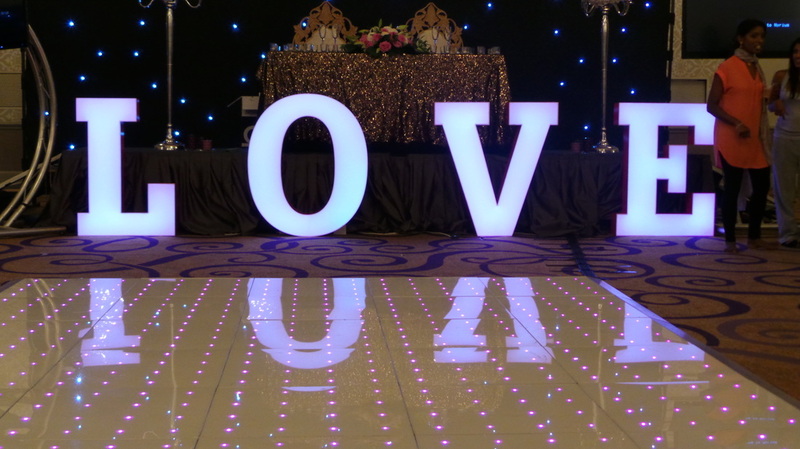 Give your guests that extra WOW factor ! 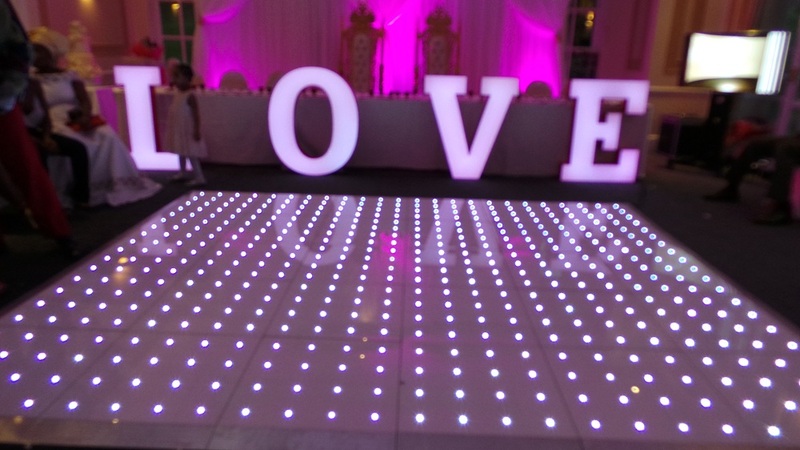 Light up lights are becoming a very popular addition to couples wedding receptions. 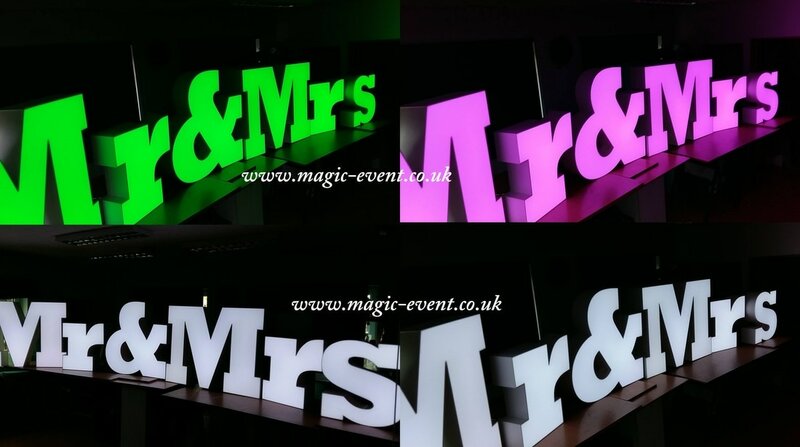 Our letters lights are 4ft high and are free standing. 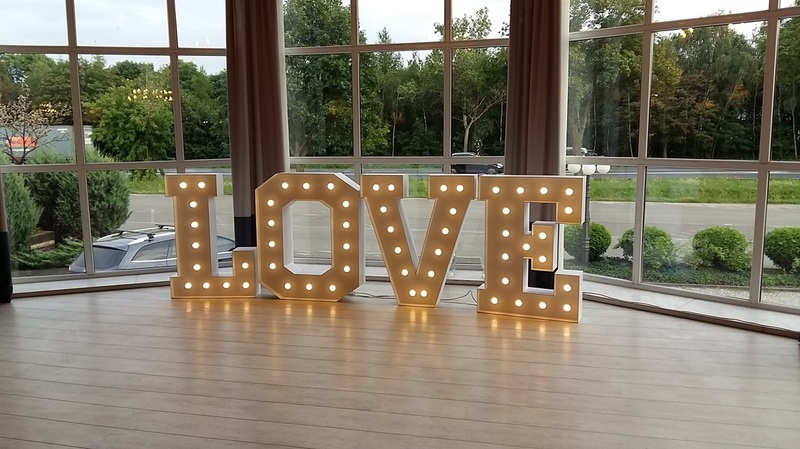 Great for backdrops behind the head table or stage props venue decorations .Great for Photo opportunities for your guest ! 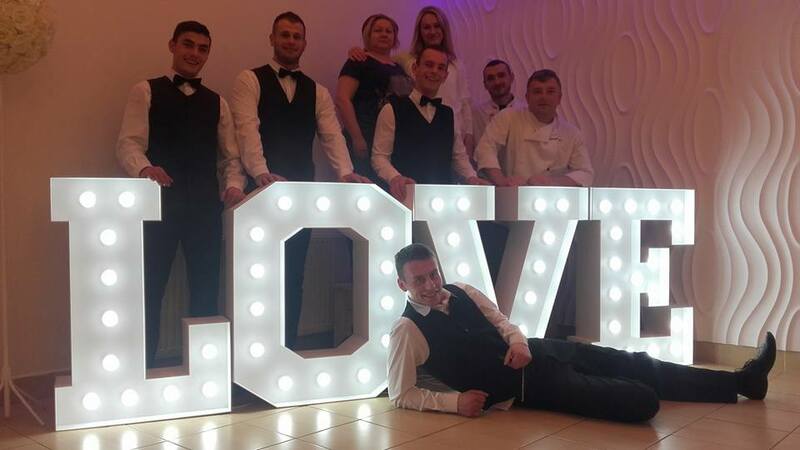 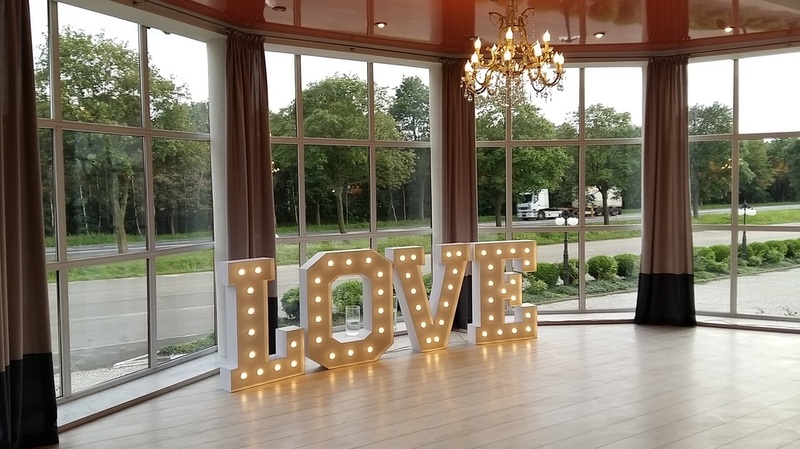 Our Luxury LOVE lights not only provide show-stopping venue decoration, but they create wonderful moodlighting, fantastic photographic opportunities for your guests, and make those first dance images truly special. 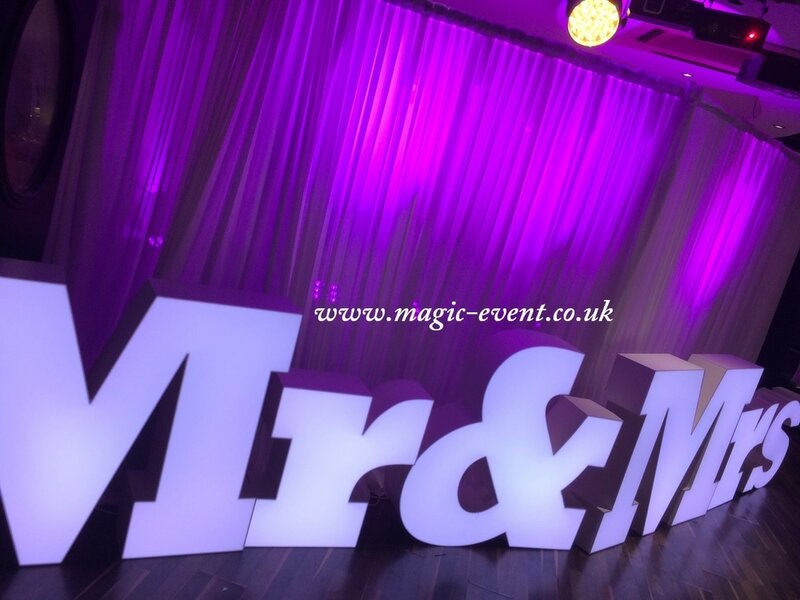 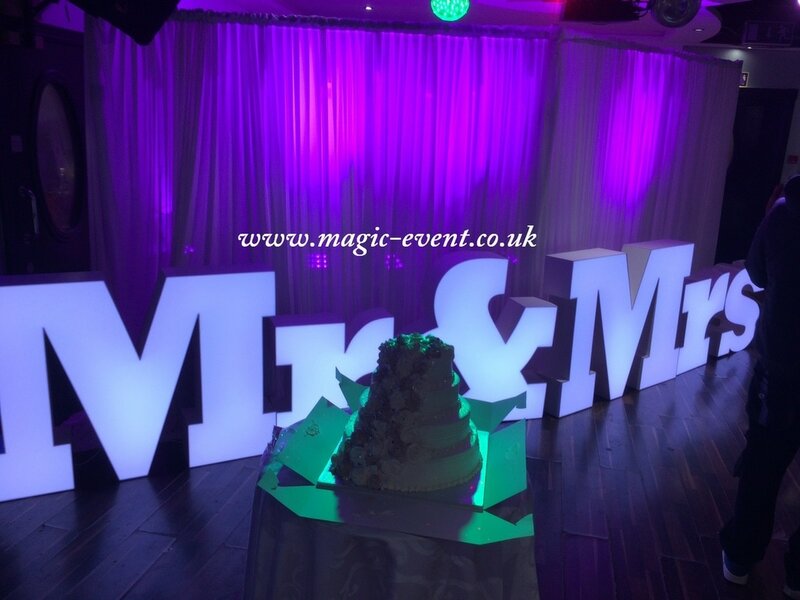 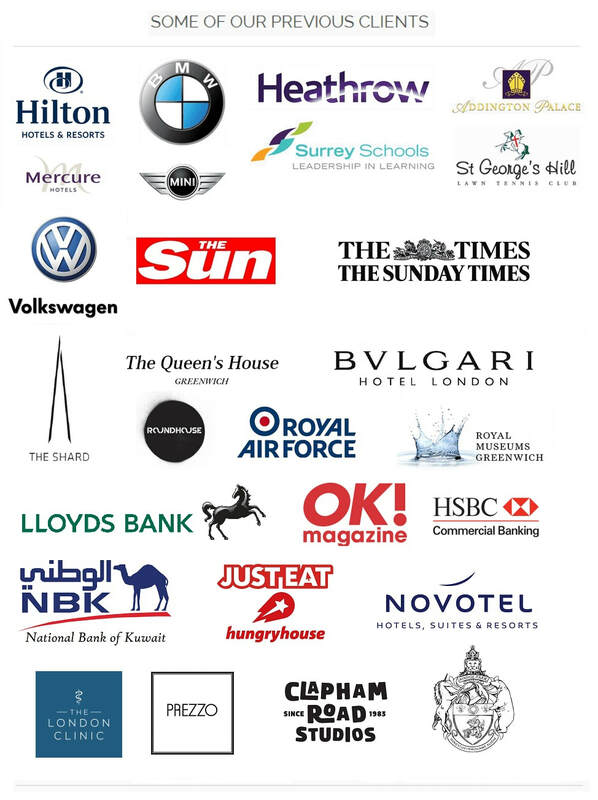 Copyright 2001-2018 Magic Hire Ltd. Make Your Event Stand Out From The Rest !